It’s all happening here along the stylish side of Adelaide – Norwood! Come in and see us (no appointment needed) to look stylish before having a delicious beef schnitzel at The Bath Hotel. 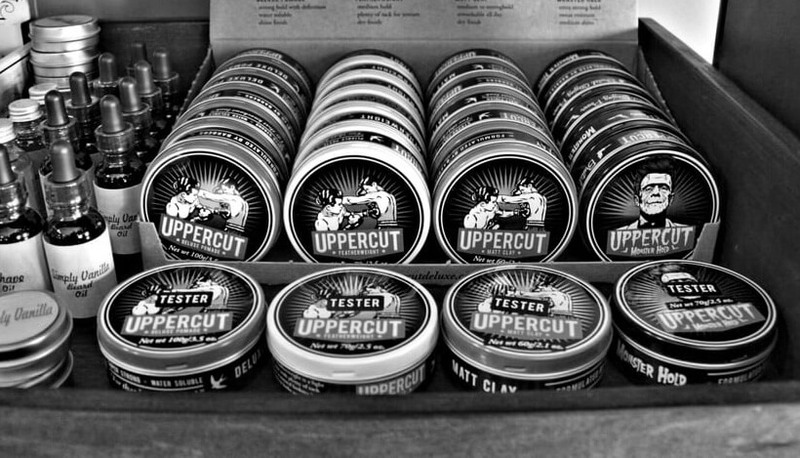 Our Norwood store can give you a close knit shave, a well groomed Tom Hardy beard, or one of the latest trendy Men’s and Boy’s cuts and styles. You’ll walk out feeling a million dollars. Bladez The Barber Norwood has a fun, friendly, and professional team here to make you feel like a celebrity. From our comfortable and plush seats, to the option of enjoying an alcoholic beverage. 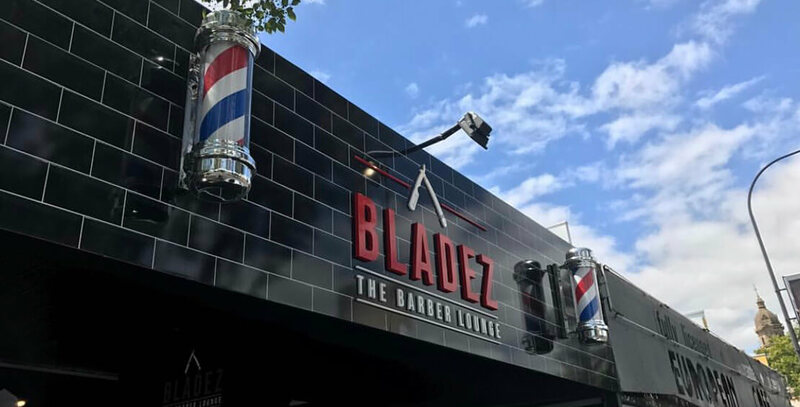 Bladez is all about giving you the best barber experience with a unique and modern twist.